Welcome to Tooley’s Boatyard’s new Blog. 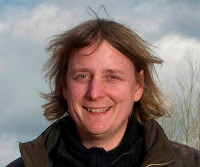 My name is Matthew Armitage ( hereafter referred to as 'Matt A') and I am one of the company directors of Tooley’s Boatyard Ltd, having been involved in the Marine industry since 1990. Tooley’s has the oldest working dry dock on the Inland Waterways of Britain, and has been in continuous use since 1790 when it was established to build and repair the wooden horse-drawn narrow boats, which plied the newly constructed canal network, so vital to the development of the Industrial Revolution. The site was threatened by the Castle Quay development, but good fortune prevailed, and the site was saved and incorporated in the new Banbury Museum. Tooley’s is now a scheduled 'Ancient Monument' and run by ourselves as a private company since 2002, with its dry dock providing a service for the boating community and an opportunity for visitors to see work in progress, as well as the fully restored workshops - dating from the 1930s - including a carpenter’s store, a belt-driven machine workshop and a paint store. There is also a 200 year-old forge offering items made to order, as well as blacksmithing courses. We decided to do a blog so that people can see the day to day running of the boatyard and show people the work that we do. The rest of the team will introduce themselves and we shall post regular posts of the different works we are doing at the boatyard, as well as (hopefully) some less serious stuff! We will be happy to answer any questions you may think of, and any comments on the blog would be greatly appreciated. We would also love to post any pics or videos and/or any boating-related stories you may have that would liven up our day! 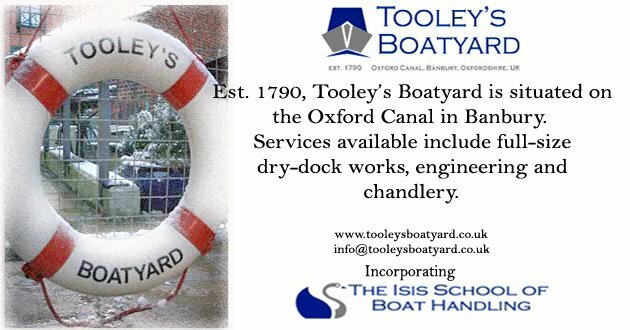 (These can be emailed to us at info@tooleysboatyard.co.uk). So, here we go - dragged screaming into the 21st century - the Tooley's Blog Page!